Description: London, Victor Gollancz Ltd. 1987. (ISBN: 0575038853) Hard Cover, 10 x 7.75 inches. No marks or inscriptions. A very clean very tight copy with bright unmarked boards and no bumping to corners. Dust jacket not price clipped or marked or torn or creased with slight traces of storage. 152pp. 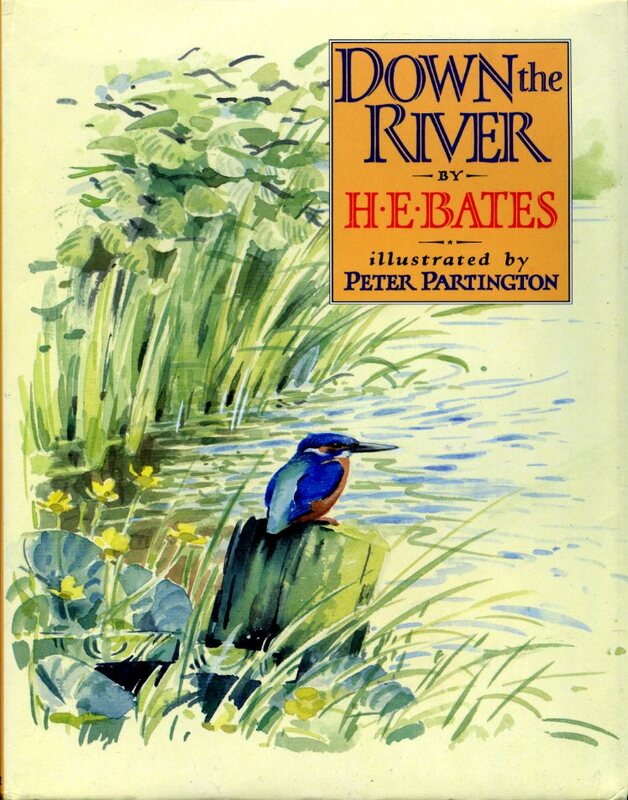 First published in 1937, this illustrated edition with paintings from Peter Partington tells the story from HE Bates of his love for the countryside and details of social history around the rivers Ouse and Nene through Buckinghamshire, Bedfordshire, Huntingdonshire and the Fens to the sea. Fine/Near Fine.